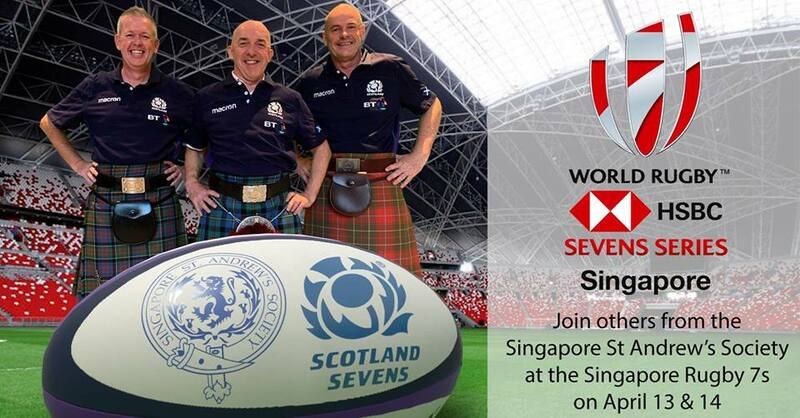 Bring the family, dress up and join us to Support Scotland at the 2019 Singapore Rugby 7s. Put on your kilts, your tartan, your Scotland Rugby colours and paint your faces – we have some great prizes for the best dressed Scotland Rugby supporters for both kids and adults – let’s be the best represented country there! We would love you to sit with us – you need to buy Category 1 tickets (which is free seating in the main section) and we will let you know closer to the date where we are sitting – or just keep and eye out for the St Andrew’s Flags.